58 lot finished single family subdivision. Plat to be recorded March 2019. 6000-9000sf lots. Phase 6 of existing neighborhood. 4 additional phases available. Home Values $325k-$365k. 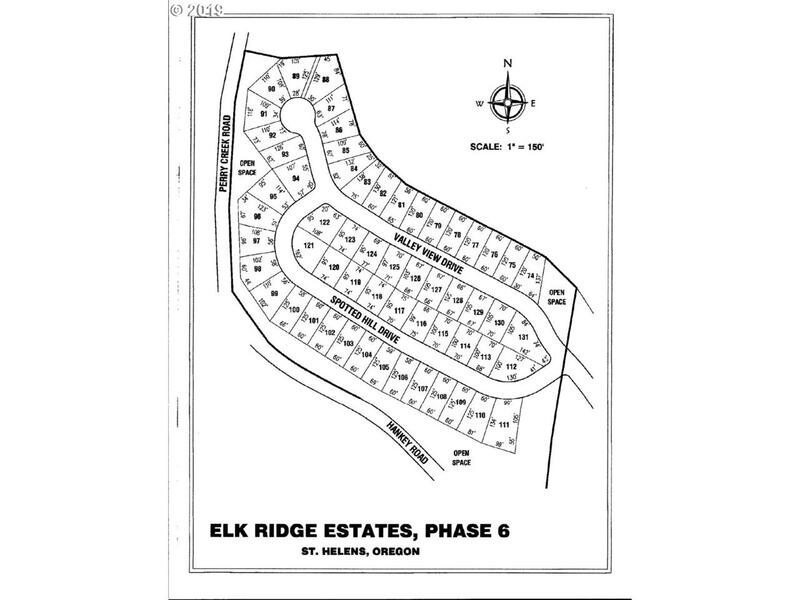 Seller to include additional excavation and grading to deliver near level finished lots. Can sell individual lots at a negotiable price per lot. Listing provided courtesy of M.H. Zoller Company.